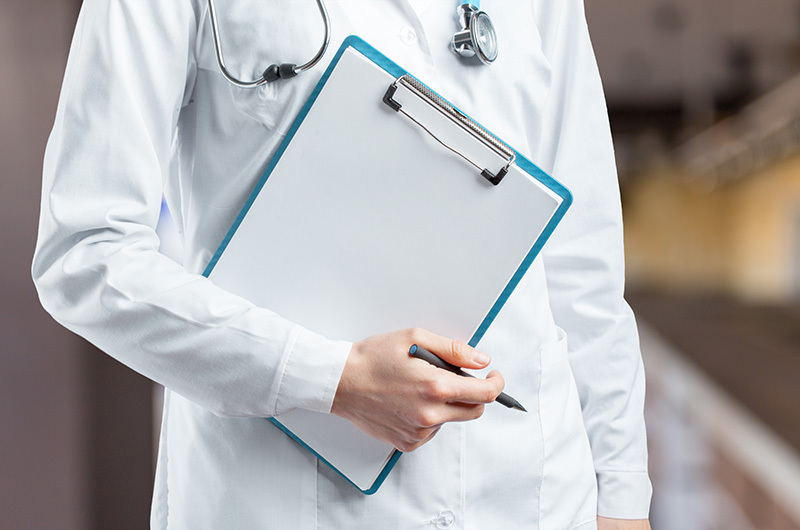 With 3 locations in Ballarat, and over 30 General Practitioners, the doctors at BGP form a highly skilled team who are able to assist with the management of all general medical concerns and focus on providing excellence in patient healthcare. The GP’s operate independently but are able to assist each other with difficult patient issues. They also have a wide range of specialists and service providers with whom they liaise and to whom they refer patients with more complex needs. Ballarat Group Practice is a family-oriented practice and the doctors who work here are able to provide the full spectrum of general medicine in a comfortable and professional environment across all 3 sites. Allied health professionals and experienced practice nurses support the GP's in the provision of these services. This includes chronic disease management, mental health, immunisation and travel medicine, podiatry, diabetic education and much more. 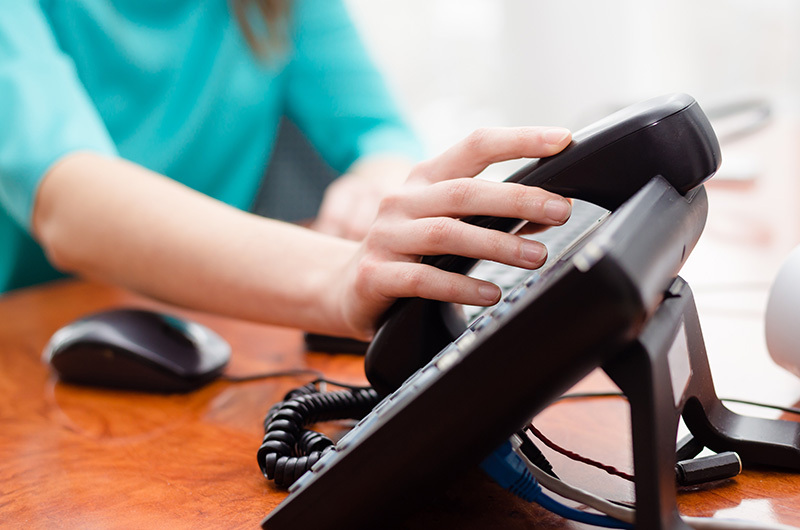 If you require medical assistance outside of our normal clinic times please phone the 'After Hours GP Helpline' on 1800 022 222. If it is a medical emergency, phone 000. 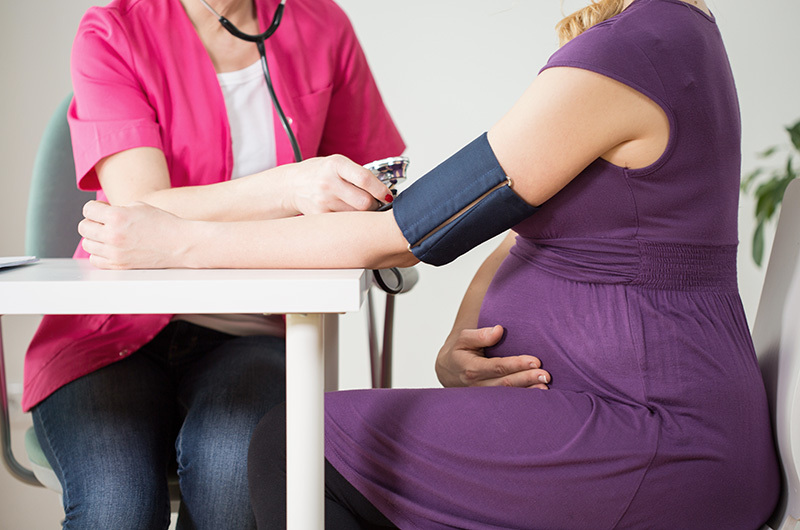 Doctors at the Ballarat Group Practice are able to provide shared antenatal care in consultation with the Ballarat Health Service’s Antenatal Clinic. Doctors at the Ballarat Group Practice are always happy to review a sick child and discuss any issues or concerns relating to their care. 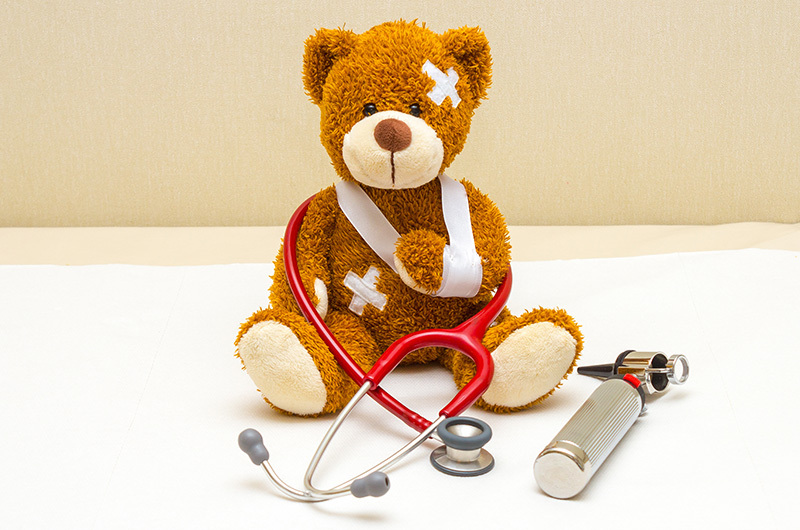 They can provide information and advice on all areas relating to children’s health; including general childhood illnesses, immunisations, diet, exercise and obesity, accidents and injuries, and growth and development. 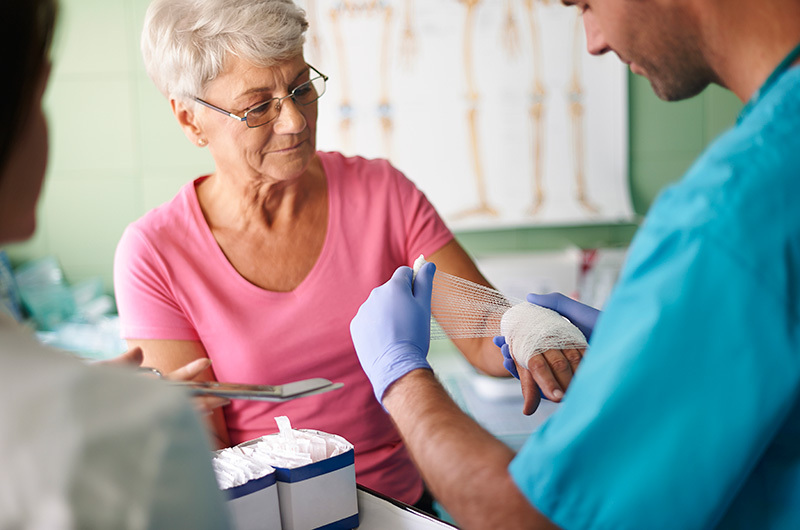 We have a highly experienced nursing team, skilled in the treatment of both chronic and acute wound care. They have excellent success rates with chronic wounds, while acute injuries are able to be addressed and treated immediately. We have a specialised nursing team available to assist the doctors in managing the care of patients with complex and chronic medical conditions. This includes patients needing multidisciplinary care and requiring access to allied health providers or further supports to optimise management of health conditions and enhance preventative health measures. 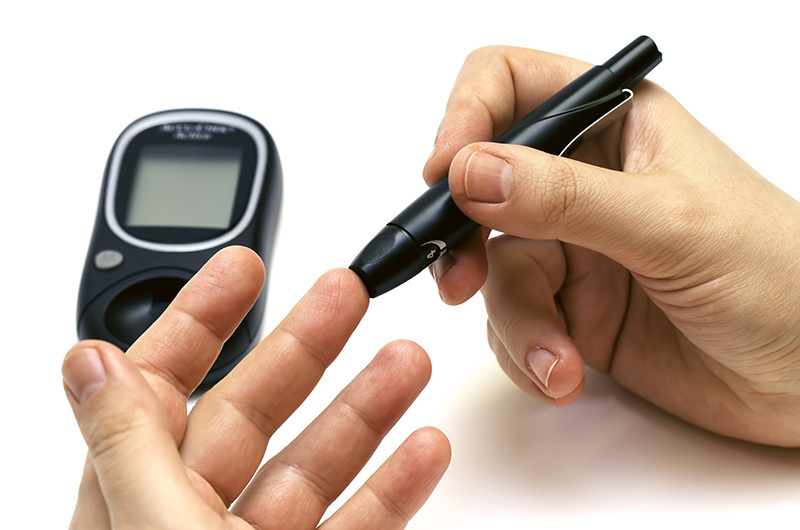 We have a Diabetic Educator who is a health professional who possesses comprehensive knowledge of and experience in diabetes prevention, prediabetes, and diabetes management call our Victoria St Practice 53 327 2100 to make an appointment today. 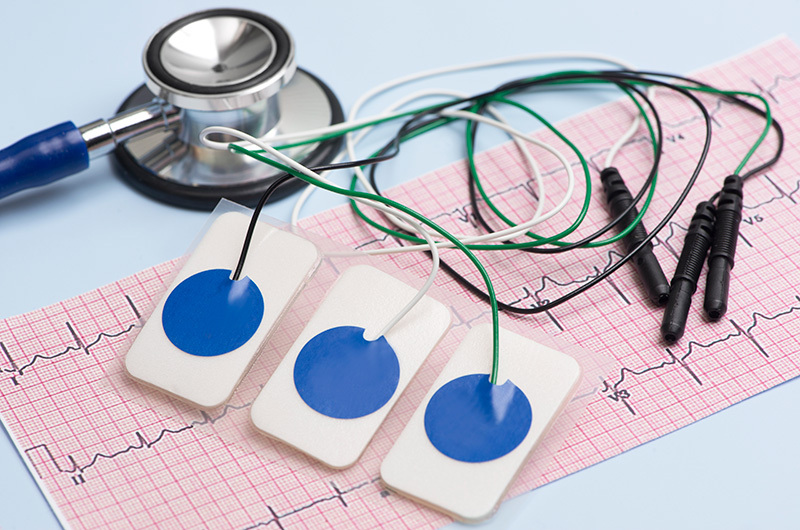 An electrocardiogram (ECG) is a medical test that measures and records the electrical activity of the heart. They are conducted onsite, and can help diagnose conditions such as heart inflammation, arrhythmias and coronary heart disease. 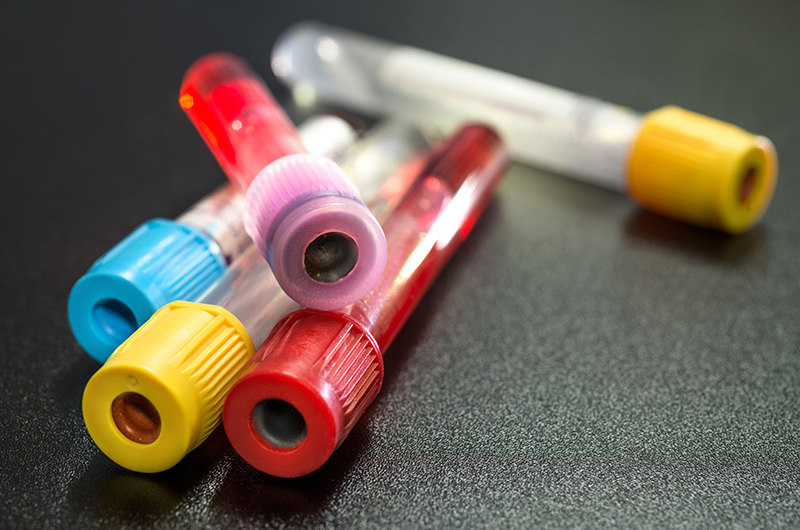 BGP at the Arch now offer Ferinject Infusions on site which is used for the treatment of patients with iron deficiency, when oral iron preparations are ineffective or cannot be used. The aim of the therapy is to replenish body iron stores and to remedy anaemia, a reduced le is an intravenous iron preparation, a medicine that is used in the treatment of iron deficiency conditions. Call the arch to make an appointment to learn more about this procedure. A health assessment is a structured way of identifying health issues and conditions that are potentially preventable and/or treatable. They are undertaken in order to improve your overall health and quality of life. 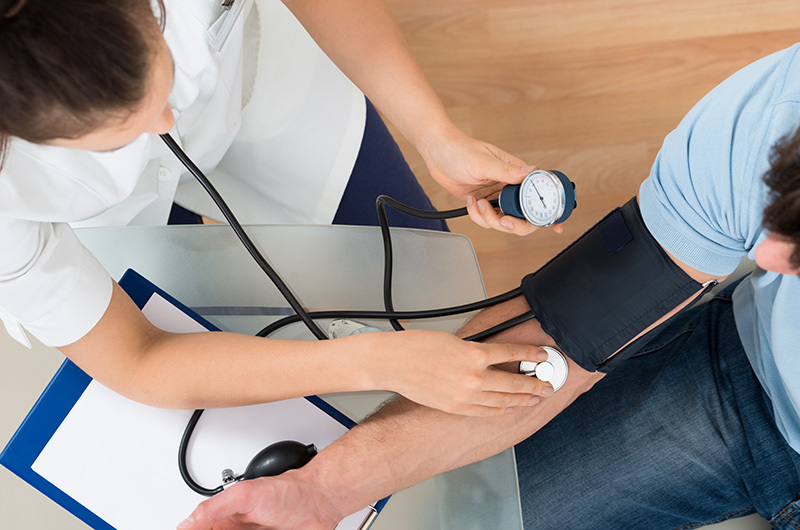 A health assessment can assist your doctor and identify any issues that may require further health management. 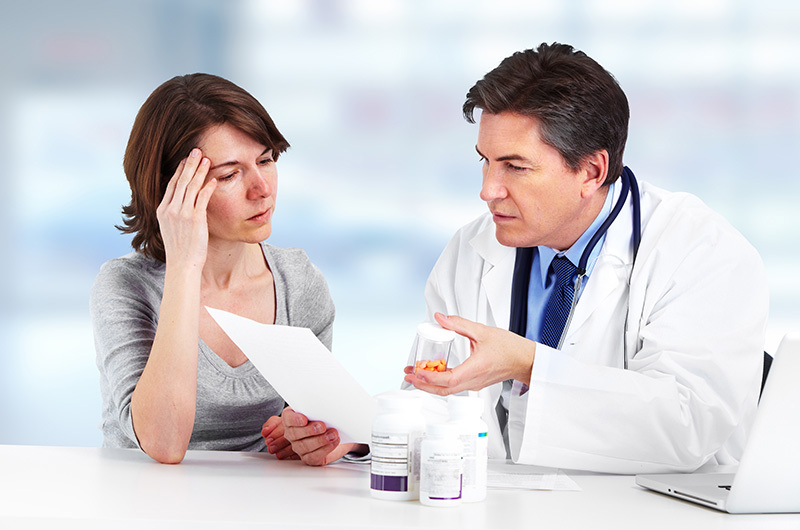 A practice nurse will assist your doctor in conducting the assessment. As this is a comprehensive assessment of your health, it may take up to an hour and a half of you time. Home and Aged Care visits can be arranged with your individual doctor if your condition prevents you from attending the surgery. Where possible we encourage patients to attend the Practice to allow doctors access to a greater range of medical equipment for your care. An immunisation is a simple and effective way of protecting people against certain diseases. 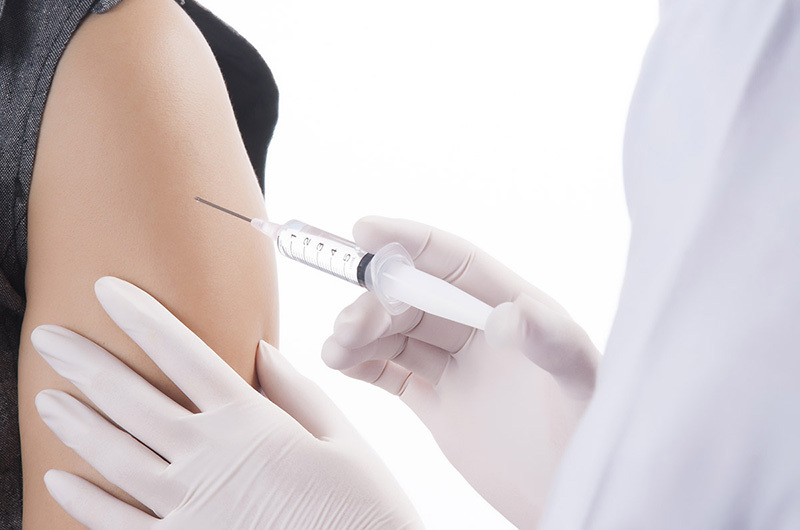 The Ballarat Group Practice has a range of vaccines available to administer on site. 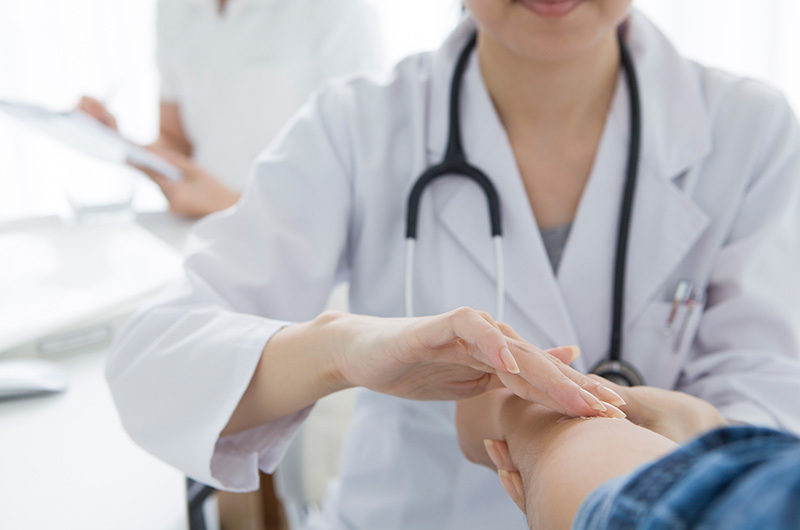 Nb: Dr. Robert Karmouche (Sturt Street Practice) is registered to perform mantoux testing and TB vaccinations. The Ballarat Group Practice utilise both the NABS and TIS National programs to assist our deaf, blind and non-English speaking patients. As we provide health services for a diverse multicultural population, we identify patients who do not speak English or who are more proficient in another language, they have the choice of utilising one of the above Interpreter Service or using a translator who may be a family member or friend. 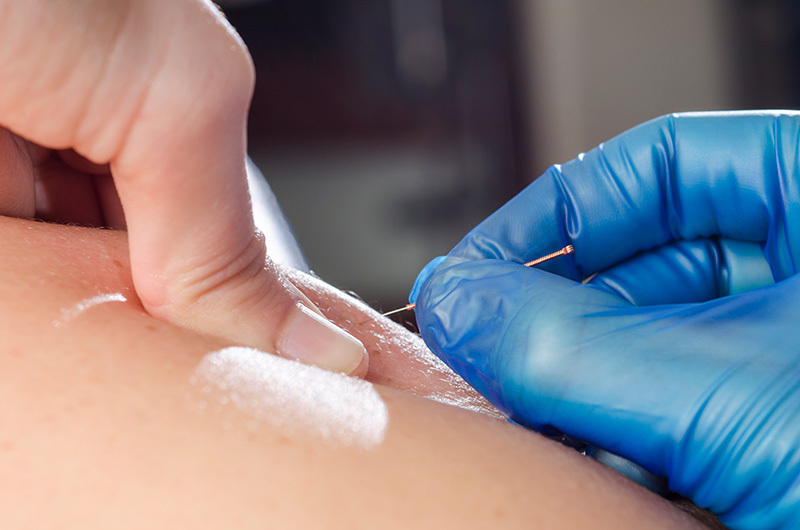 Acupuncture is available at the Ballarat Group Practice by qualified medical practitioners where this treatment is thought to be appropriate for patients of the practice. 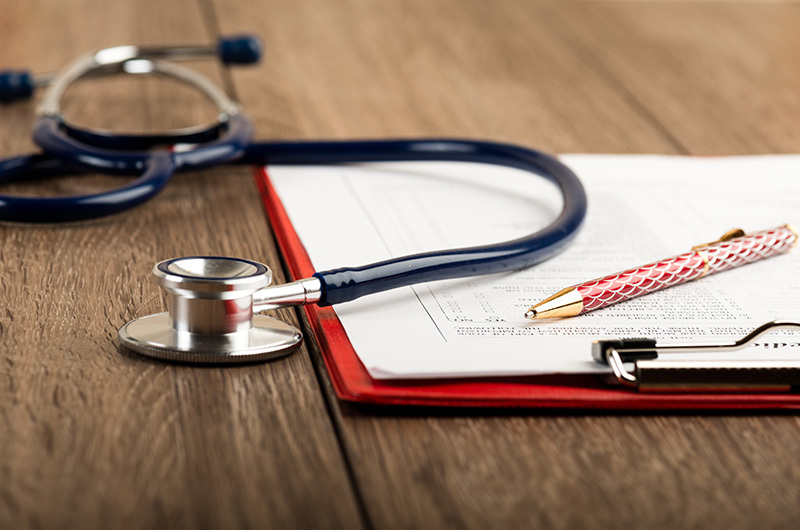 As medicals require specific paperwork and sometimes additional tests, when making your appointment please inform reception staff the type of medical required so enough time can allocated. 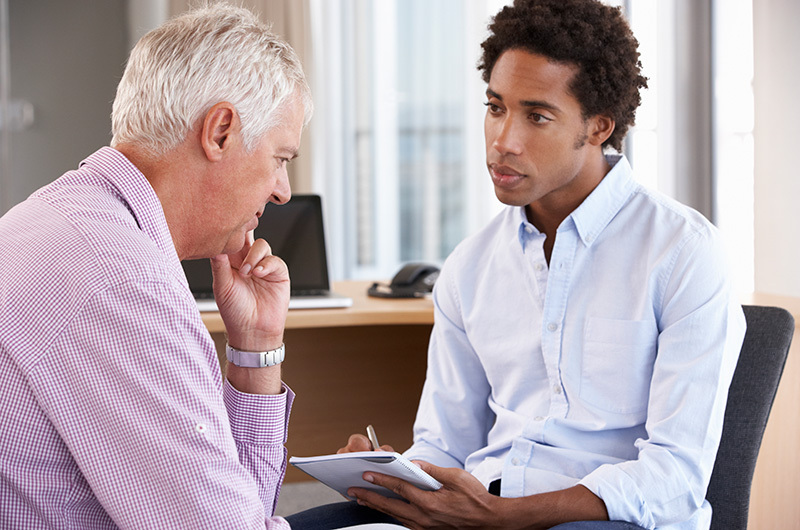 Our doctors can provide information and advice on all areas relating to men’s health; including sexual health, prostate issues, diet, exercise and weight management, and mental health issues. The Ballarat Group Practice is committed to improving the standard of mental health of our patients. We endeavour to provide an experienced mental health nurse to complete Mental Heath Care Plans, and seek to successfully match you with a therapist who has an expertise in your area of need. 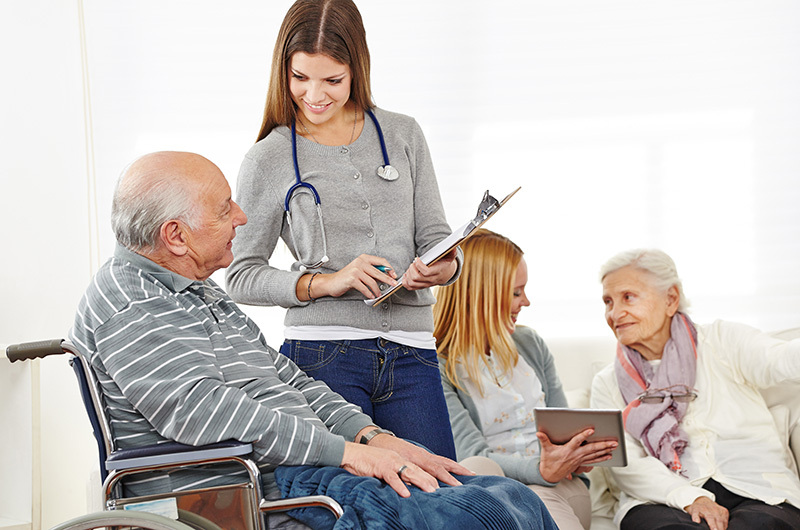 Our aim is to provide our patients with tools to help support them and their immediate problem. Each site has their own fully equipped theatre for doctors to perform minor procedures. A Theatre and Sterilisation fee of $100.00 is payable on the day of the procedure. Melbourne Pathology is Victoria’s leading pathology practice, providing services to approximately two million patients each year. With state-of-the-art laboratories in Collingwood, Richmond, Box Hill, Mulgrave, Heidelberg, Frankston, Mornington, Bendigo and Ballarat, Melbourne Pathology aims to provide quality, accurate and reliable pathology collection services so that your doctor can receive your results in the shortest possible time. For information including a full list of all Melbourne Pathology collection centres and patient test preparation information, visit the Melbourne Pathology website at www.mps.com.au. Looking for a podiatrist? The Ballarat Group Practice have your podiatry needs covered, from nail and skin care, including ingrown toenails, to diabetes management, muscle and joint injuries, sore heels, orthotics, sports injuries and pediatric care. Make an appointment to see our Podiatrist today. 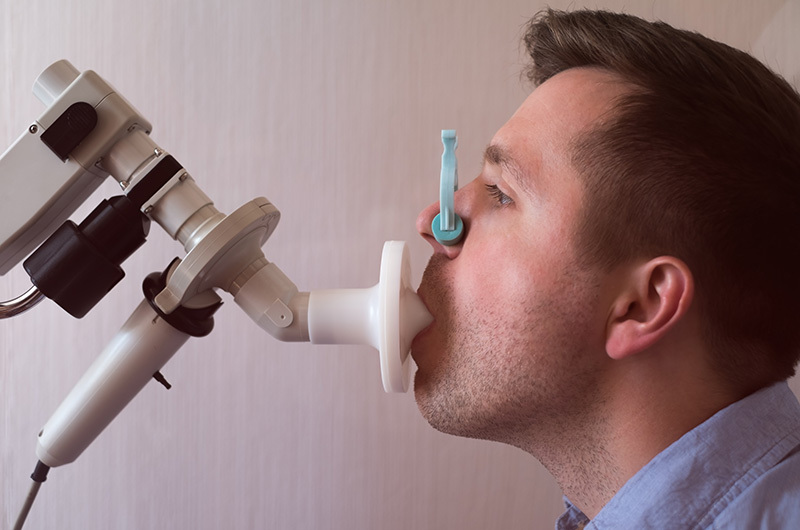 A Spirometry is a common pulmonary function test, which measures lung function. They are conducted onsite, and can be helpful in assessing conditions such as asthma. Doctors at Ballarat Group Practice are all able to provide pre and post travel advice. As each patient’s individual travel needs are different. 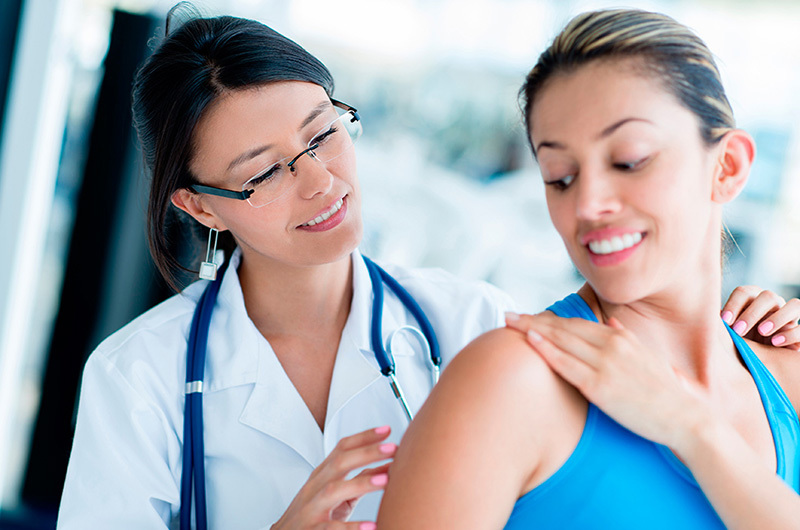 It is necessary to organise an appointment to discuss and determine the appropriate vaccinations required. We stock a range of common travel vaccinations on site. Please contact our reception staff for current prices. All travel vaccinations must be paid in full on the day of your consultation. Doctors at Ballarat Group Practice can provide information and advice on all areas relating to women’s health; including sexual health, contraception and STD screening, menstrual issues and menopause, breast checks, cervical cancer screens (Pap smears), exercise, diet and nutrition. It is recommended that all women over the age of 25 and who are sexually active continue to have a cervical cancer screening test every five years. Please contact the Practice to organise an appointment with your doctor. 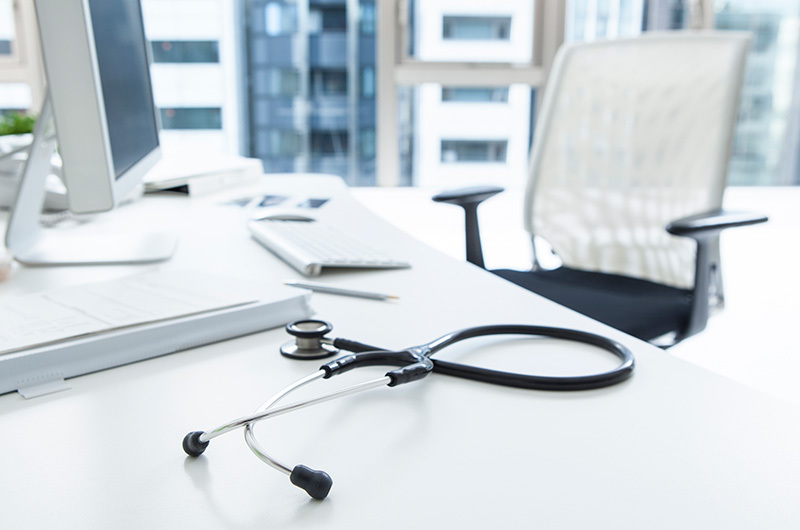 Doctors at Ballarat Group Practice aim to provide support for injured workers and help in the overall management of their recovery, rehabilitation and return to work.